If you have been following me for a while, you might have noticed that I frequently use Stevia in place of sugar in most of my recipes. There is a deliberate reason for this, my friends. What is it? Well. Stevia freaking rocks! Ever since I discovered it, my life has never been the same. Stevia that we use is made from the stevia plant. The Stevia plant is part of the Asteraceae family, related to the daisy and ragweed. Stevia has no calories, and it is 200 times sweeter than sugar in the same concentration. Other studies suggest stevia might have extra health benefits. But regardless, it is all natural and a great way to sweeten your food or drinks without the extra calories or blood sugar crashes. 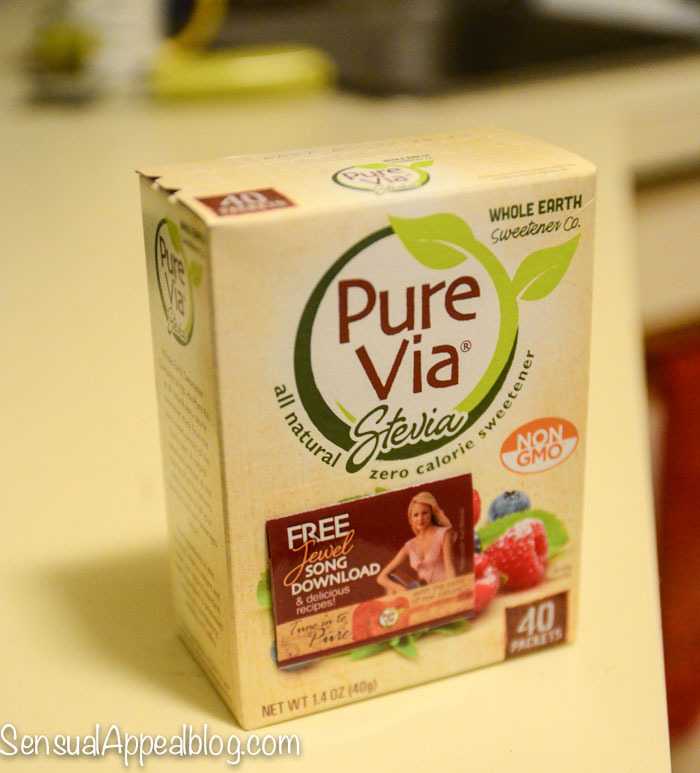 Pure Vis is all natural, Non­GMO, made from the stevia plant. I’ve been in love with using Stevia for a few years now. Actually I learned about Stevia when I started the blog first about 3 years ago. Haven’t turned back since. I absolutely love it. I love Stevia and I use it a lot in my recipes. They are mostly all super easy. 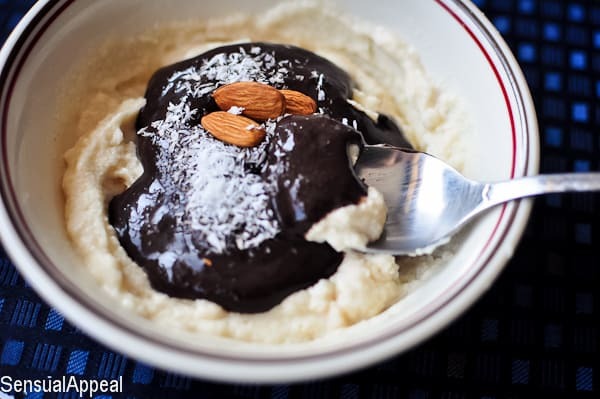 Using Stevia allows me to use plain greek yogurt and plain varieties of many products without feeling like I need to get the sweetened kind for it to taste good – I have all the control I need with Stevia cause I can just sweeten it however I want and add any flavor extract to it to add more of a flavoring. 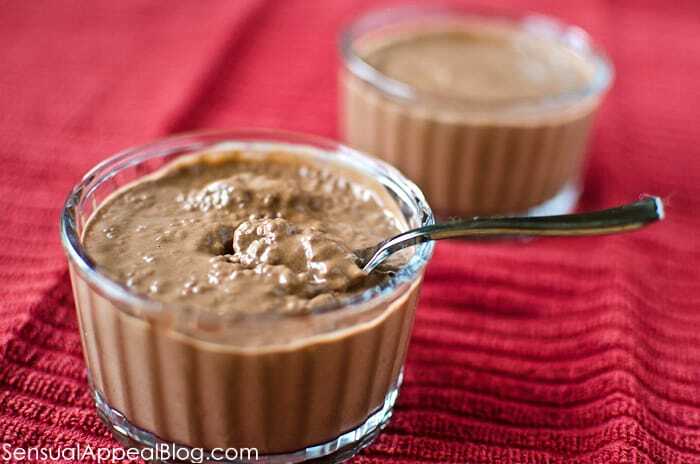 And bam – super healthy dessert that doesn’t taste healthy at all! 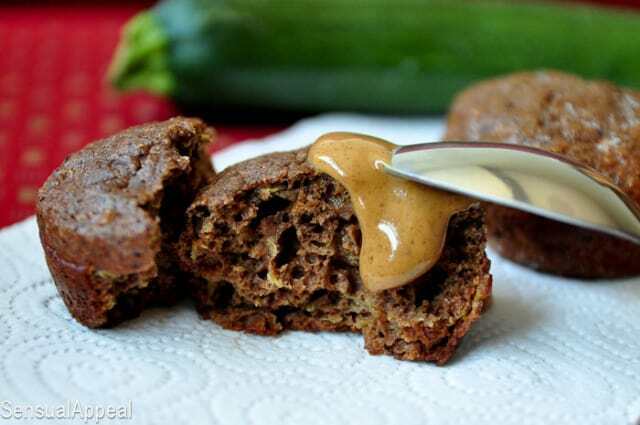 Wanna try some Pure Via Stevia in your own recipes? 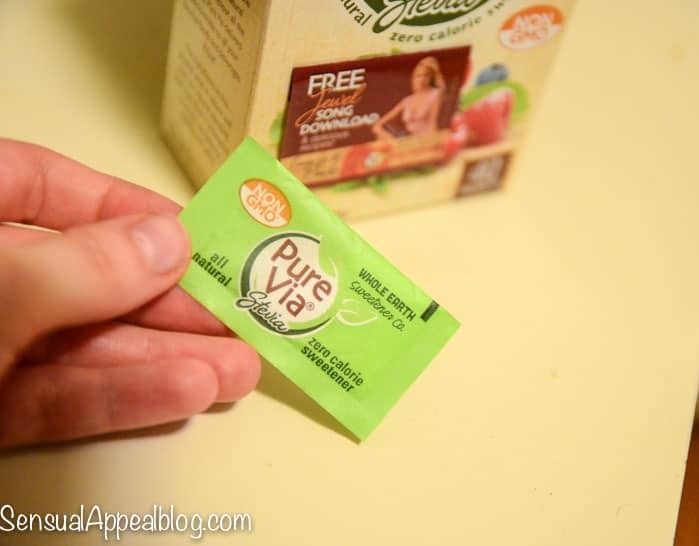 Save $.55 on ONE (1) Pure Via® Non­GMO, All Natural, Zero Calorie 40 Ct. Packets. Get the coupon here from Walmart! Offer available until supplies last. And when you’re actually making your yummy snacks, rock out to this free song by Jewel here. Don’t forget to give Pure Via your support on Facebook and Twitter as well.